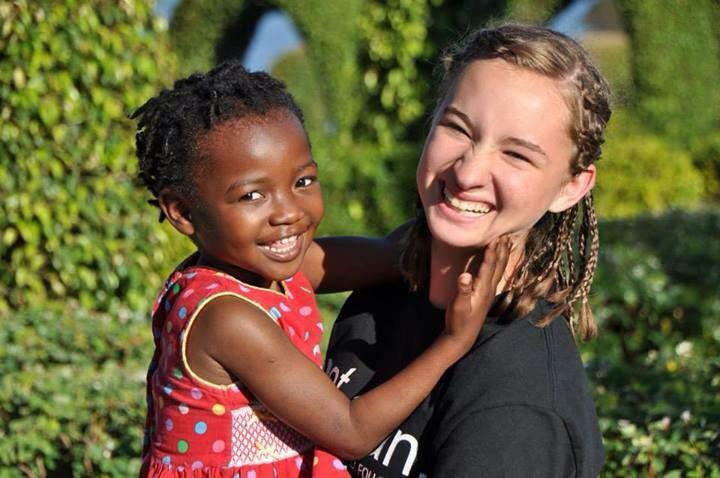 Find-out how to give to help spread the gospel to the Deaf children in Mozambique! Project Liberty believes every child deserves a future. We give children the opportunity to learn, grow and thrive free and protected from harm. 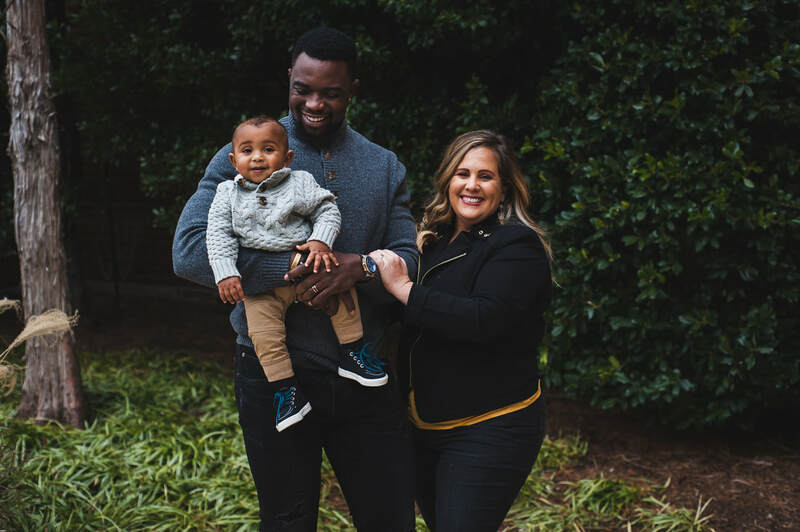 We are transforming the lives of abandoned, orphan, abused, special needs and HIV/Aids children as well as providing them with health care, education and happy safe homes. Changing lives of special needs children through education and vocation opportunities. Providing loving family homes where orphans can grow up safe, happy and loved. Caring for the orphan and widowed through the local churches. ​Choose to be an advocate for those that have no voice by sharing their stories, educating others. 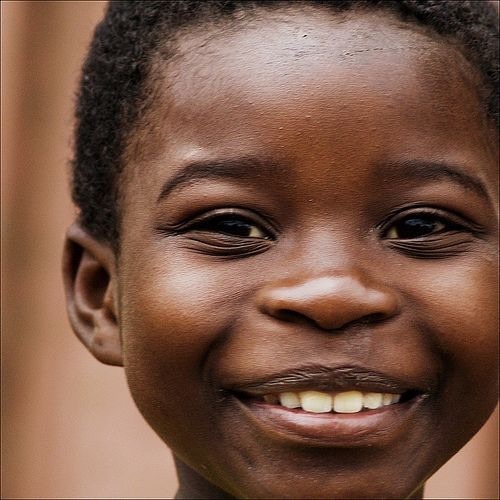 Bring change to Mozambique by delivering life-saving help where it is needed the most. When you choose to give monthly you will make even a bigger difference in the lives of each child! Leaving a legacy-something handed down from one generation to the next. You can empower children or help fund a project by giving a "living legacy." Missionaries Eclesiaste, Jennifer & Lincoln our returning to Mozambique after visiting their family in the USA. 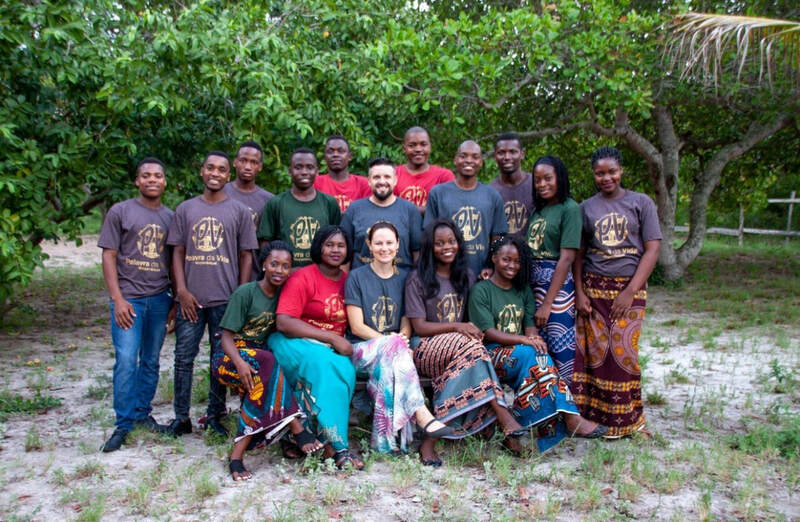 Our youth just finished a month long course called Project Timothy in northern Mozambique.